May 7th in Plugin Lists by Wordpress Jedi . 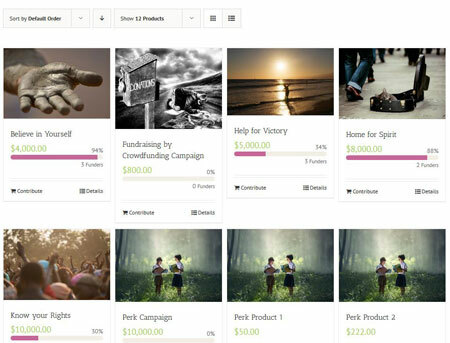 Galaxy Funder: a crowdfunding system for WooCommerce users. It supports front and back-end submission and creation by members and moderators respectively. Split PayPal payments are supported. Universe Funder: turns your website into a crowdfunding portal. It supports preapproved Stripe and PayPal payments. It is ready to be translated. 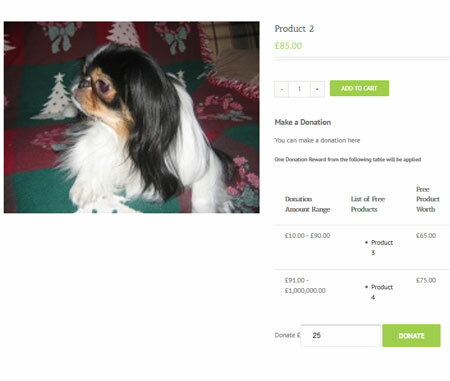 SUMO Donations: allows your visitors to make donations on your site. It supports recurring donations. Donation form can be displayed on various pages. 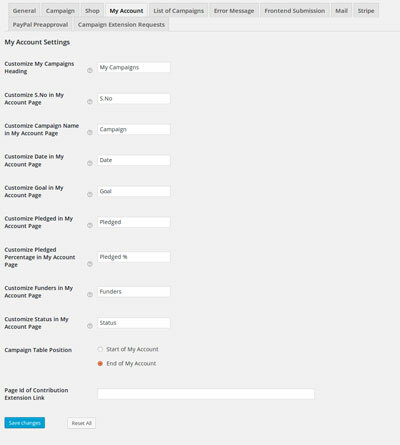 YITH Donations for WooCommerce: allows you to associate a donation form to a single product. It lets your visitors pay what they want. WP Crowdfunding: turns your WooCommerce site into a crowdfunding portal with PayPal Adaptive payments, Stripe Connect, analytical reports, and unlimited rewards. 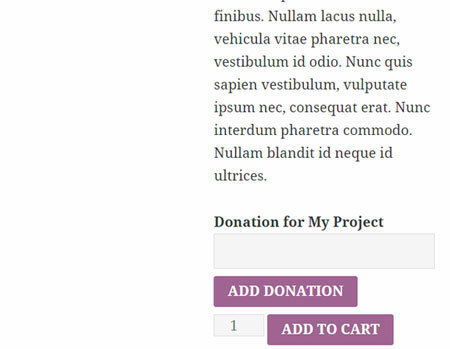 Have you found better fundraising plugins for WooCommerce? Please share them here.